For those people considering a trip to Cairo, Egypt during the spring or summer months, you should consider going to one of the local water parks. These water parks offer you an opportunity to spend time with your family and stay cool in the summer. Many of these water parks offer tons of different slides and attractions that will thrill and amaze you. However, it is important that you find the best water parks for your family to enjoy. These water parks should be fairly priced and offer your family plenty of things to do. 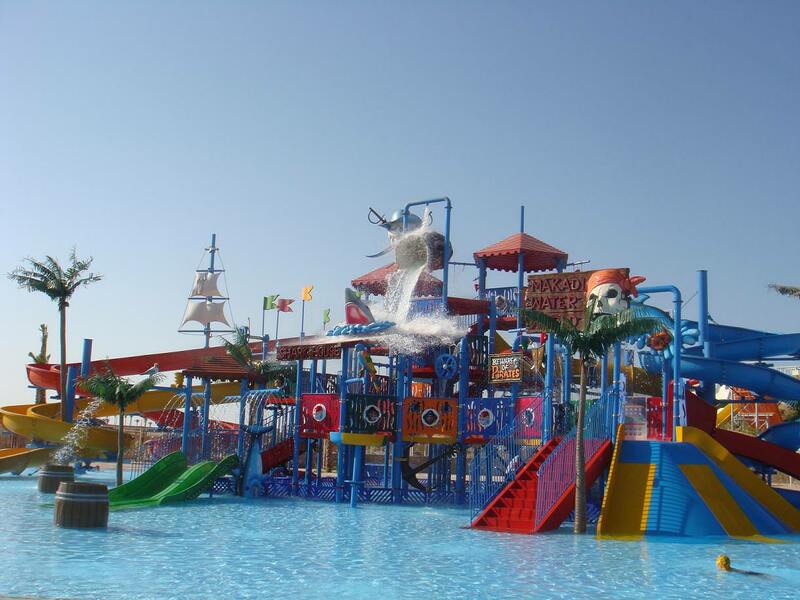 One of the best water parks in the city of Cairo, Egypt is the Aqua Park. This waterpark is the perfect option for a family looking for a fun trip out of the sun. The Aqua Park is one of the largest water parks in Africa. This water parks offers you a variety of different rides and slides for you to enjoy. There are artificial sea waves that will mimic the ocean current. The water parks also offers you five swimming pools of different sizes for kids and adults. A regular ticket offers you entrance, a hot meal, drink and one water bottle. The Crazy Water Aqua Park is another great option for those looking for an awesome water park. This waterpark offers you an opportunity to surf as well as boogie board. Their oversized wave pools will ensure that you get a genuine surfing experience. This theme park also offers you an incredibly huge water slide. This water slide is several stories high and is incredibly fast. This water slide is the perfect combination of thrills and fun. What makes this water park so incredible is that it offers family deals and specials. This water park offers you an wide assortment of different attractions for you and your family to enjoy. One of the major attractions of the Cleo Water Park is the Mega Waves Pool. The Mega Waves Pool offer you up to seven different types of wave pools for your enjoyment. You can enjoy an easy going wave pool or a challenging swim that tests your skills. Another great attraction is the Nile River. The Nile River offers you river riding rider that will take you through fast moving currents and dumps. The Nile Spring Cruise is an awesome water ride that takes you through a nice slow moving river. This ride is perfect for laying back on a tub and enjoying the ride while listening to some music. For the youngster there is the Young Pharaohs attraction. This attraction allows kids to interact and play with on an aquatic playground. There are tons of slides and games that can be played. There is even a baby pool for toddlers and babies to splash and enjoy themselves in. What best about all of these children’s attractions is that the pool water is heated during the winter time, for all year enjoyment. As you can plainly see there are many water parks for you to enjoy while visiting Cairo. Many of these water parks come with an assortment of amenities that are perfect for anyone at any age. The Aqua Park in Cairo is incredibly lavish offering you a full service water park including food and beverages. The Cleo Water parks offers you tons of different water slides, water rides and water themed play areas for every member of the family. With all of these water parks available to you, finding a great water park should be a piece of cake.